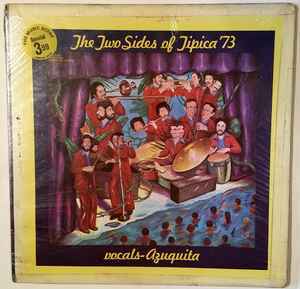 This masterpiece was Tipica 73's fifth album and it features the great Panamanian sonero Camilo Azuquita on lead vocals. "Xiomara" has to be an all-time great descarga on which Azuquita's fiery but soulful improvisations match the musicians' no-holds-barred playing perfectly. Said song alone is more than worth the price of admission but don't forget the experimental and jazzy descargas "Bongo Fiesta" and "Salsa Suite" either. Produced by the late great Louie Ramirez.